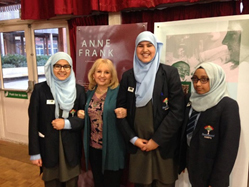 Starting up the Anne Frank Trust as a one-person operation in 1990, when I retired as Director of the Trust in March 2016 I was proud to see its team of 35 people educating over 40,000 young people a year in some of Britain’s most economically deprived and socially divided areas, training teenagers and giving them the confidence and skills to become socially active citizens. During my years leading the organisation, I oversaw the staging of nearly 200 public exhibitions and planned many national educational campaigns and projects, including the introduction of national Anne Frank Day; of the Anne Frank Declaration, signed by world leaders and major celebrities, and the national Anne Frank Tree planting programme. I have done innumerable TV and radio interviews over the years, written extensively for newspapers and delivered many speeches and lectures. I have spoken at Anne Frank exhibitions in places as far reaching as Hong Kong, Argentina, South Africa and Brazil. I now spend my time speaking and lecturing, writing and advising non profits and organisations – both in the UK and US. And loving it! 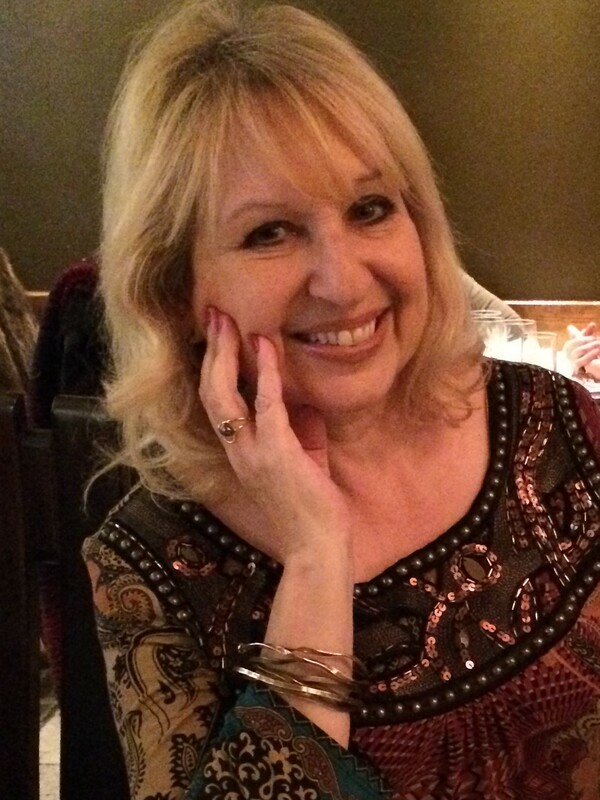 Please do get in contact at gillianwalnesperry@gmail.com to have a chat.